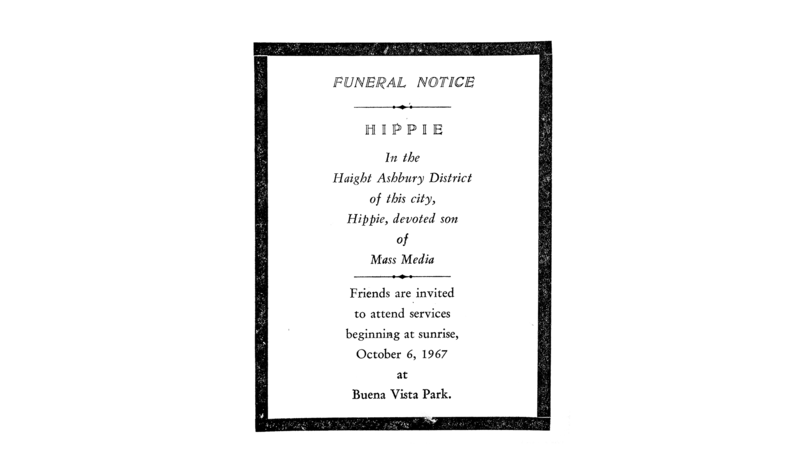 On October 6 1967, the Summer of Love came to an unofficial end with the “Death of Hippie,” a mock funeral staged meant to signal the end of what had started (again, unofficially) in the neighborhood exactly one year earlier with the Love Pageant rally. Organized by the Diggers, in part, to convince the media to stop covering the Haight, attendees burned underground newspapers and hippie clothing. Paraders carried a coffin down Haight Street and the crowd stopped for a “kneel-in” at the corner of Haight and Ashbury. By the Fall of 1967, the Haight had become too crowded and the number of outsiders and troublemakers had caused the scene in the neighborhood to take a turn for the worse. Hard drugs, including speed and heroin, increasingly flooded the Haight and increasing numbers of original Hippies of the Haight fled the city. The “Death of Hippie” event has always served as the unofficial end of the Summer of Love, yet it certainly wasn’t the end of the hippie counterculture. 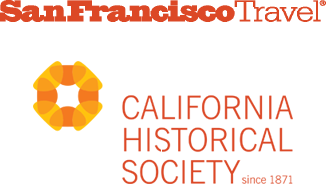 In some respects, its impact would only grow in the months and years to follow. But the Haight Ashbury experiment had come to an (unofficial) end.